Oliver Cromwell at Standish 7-7-2012. 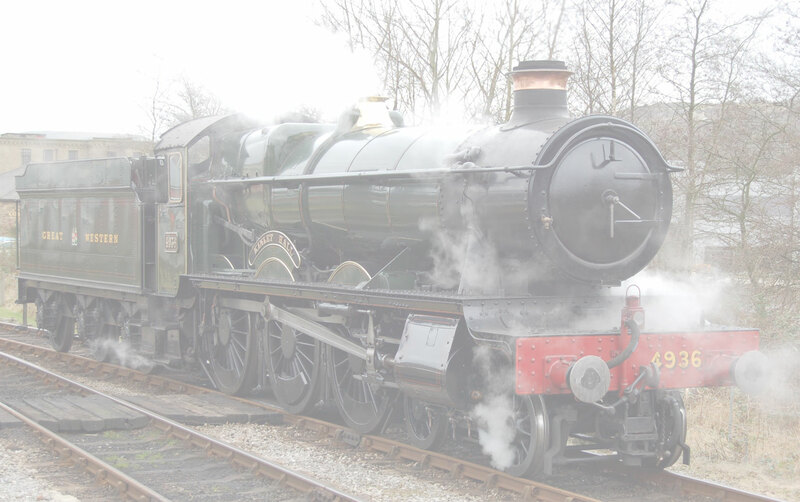 Here is a small gallery featuring "The Oliver Cromwell" when it visited Standish Junction on a Rail tour in June 2012. Enjoy the pictures. Copyright of all pictures in this gallery belong B Westall.